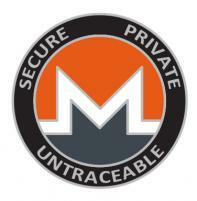 Get your 1" x 1" - Monero Cryptocurrency Pin. Show your support for secure, private, and untraceable crypto currencies. Let others know privacy in your financial transactions matter!